PacWest Propane is a family owned, and locally operated independent propane company. 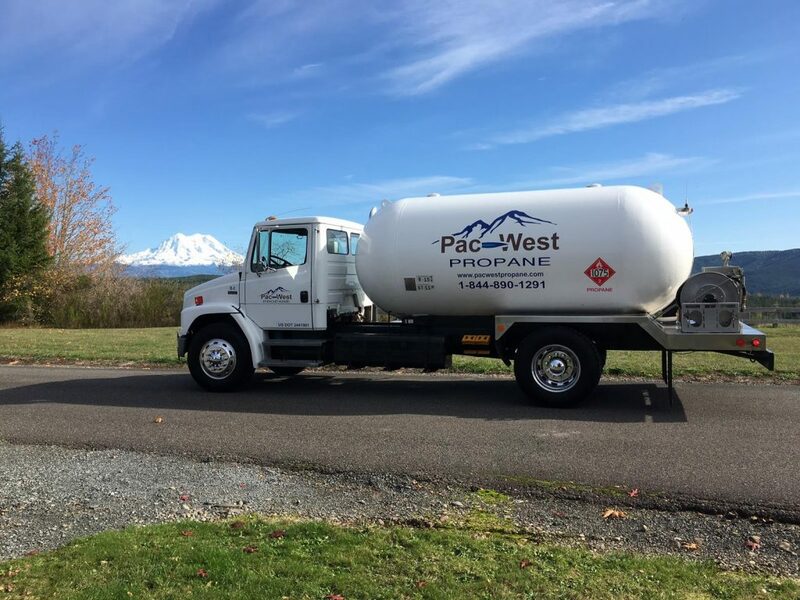 PacWest Propane is run with pride in Maple Valley, Cle Elum, and Sumner Washington, by a team that has served the central Washington area for over 18 years. At PacWest Propane, we’re more than just a propane company. Our goal is to provide quality service and personal attention to the propane fuel needs of our entire community. We strive to satisfy our customers and are proud to have attained an A+ rating with the BBB! PacWest Propane has always been good to us. They operate like a business that knows it needs customers. Sometimes when I call, I have to leave a message, but I do so in confidence that they will call me back. Delivery is usually prompt. The pricing is competitive and the representatives are friendly. 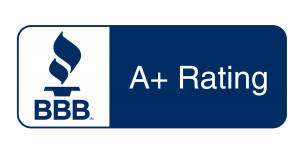 I am a repeat customer with a couple years of experience dealing with PacWest..
Don't waste your time looking for a great propane company, because you just found the best one. Seriously. I looked around at 5 different local propane companies, with a Goldie Locks type of experience. Some were too expensive, some were too impersonal, and some wanted to lock me into a contract. When I called Derrick at Pacwest Propane, I knew that he was the real deal. If you are looking for a customer-service oriented propane delivery company, look no further. These guys rock! Incredible service. Got home to cook dinner and found out the house was a bit cold and we were out of propane to boot. Thank goodness for these guys. They were at my house in less than 30 minutes and had everything up and running again. I really appreciate it especially when I have small children. They are an incredible company with outstanding customer service. Can't recommend them enough!! In a single word, Ole and Derrick are amazing. They have continued to impress me with their customer service, honestly and price. Over the last year we purchased our own tank from PacWest, had them install and fill it. One of the benefits of owning a tank is that you are not tied to a contract or lease price, I'm able to shop for the best price. That being said, I can't even imagine getting a better price anywhere else. Family-owned, local based operation, dedicated to filling the propane needs of our community. We offer customer service with family values, and there are no hidden fees in our services. © 2018 PacWest Propane - Family Values No Hidden Fees. All Rights Reserved.